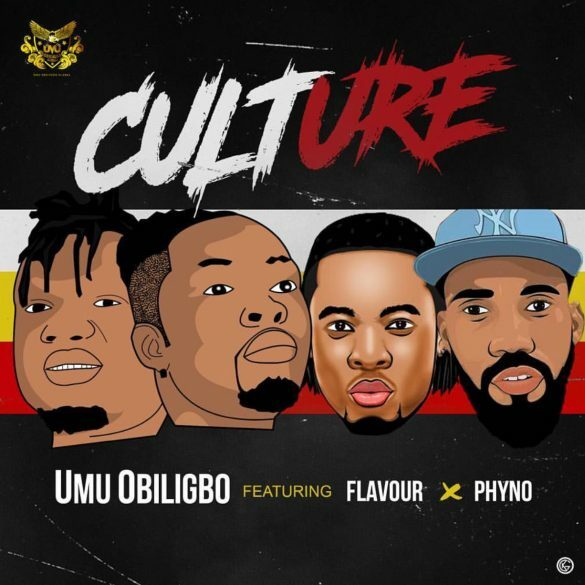 South East highlife sensation, Umu Obiligbo dishes out a brand new single tagged “Culture”. 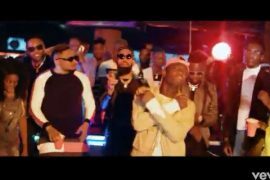 Okpuozo and Akunwafor Obiligbo makes up Umu Obiligbo, They feature Phyno and Flavour on this single. Culture is being produced by Masterkraft.